Here's a quick recap of everything you need to remember! The eighth and final season of Game of Thrones is just around the corner (it premieres on April 14! ), yet after a year of absence, you may not remember where the previous events left off. Let us help you refresh your memory with a recap of some of the key events from the previous seasons, which may be essential to remember for the finale. House Tyrell is practically extinct. The Night King finally has a dragon. 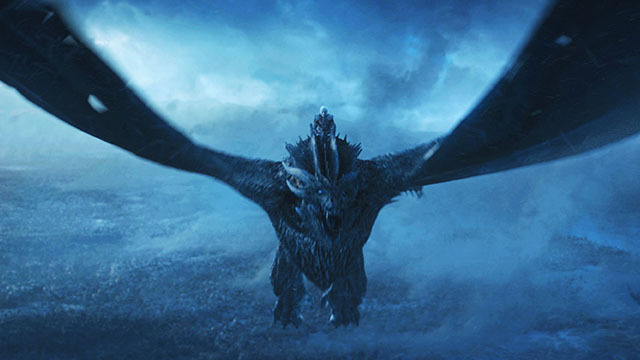 When the seventh season finale revealed the Night King finally had his own dragon in Viserion, fans were quick to conclude that this will eventually lead to a dragon-riding duel between the show's main antagonist and Daenerys. While that remains to be seen, a reanimated Viserion will play a huge role in the upcoming final battle between the living and the dead, and will give the White Walkers a significant advantage. But how do you kill an undead dragon? Season 8 will reveal more answers on the true nature of the White Walkers, and how they can be defeated. Samwell Tarly is still researching about the White Walkers. For a show that features a lot of murders, it's a breath of fresh air when pacifist characters like Samwell Tarly (John Bradley) are given significant roles. His arduous journey from prior seasons finally paid off when he reached the Citadel in Oldtown to train as a maester, only to be disappointed when he saw the maesters skeptical of the existence of White Walkers. So he stole some scrolls that contain useful information about the White Walkers and went north to Winterfell. 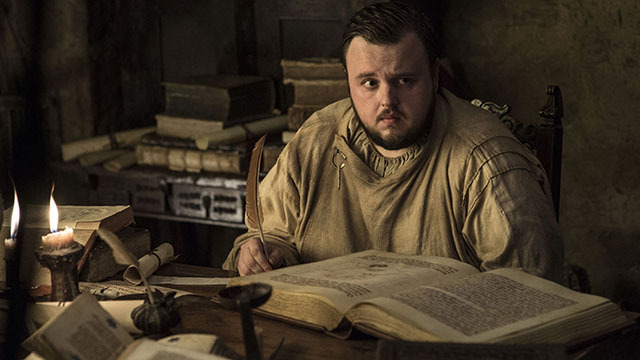 In season 8, we will see Samwell research the hell out about wights and White Walkers and how he can weaponize that information against the undead threat. Who would have thought that being a bookworm could make a difference in the eventual climactic battle? The dynamics of the Stark siblings are very different. When the Stark siblings finally reunited last season, it was clear that they were not the same children anymore. 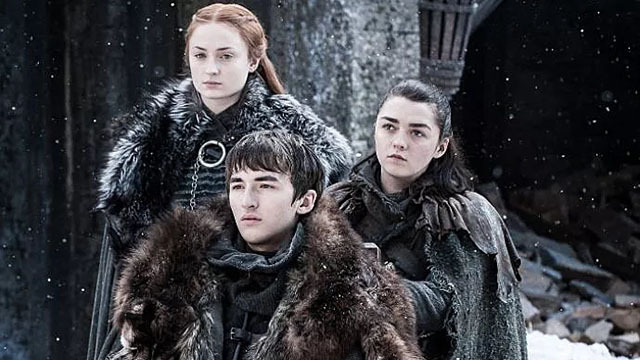 Sansa (Sophie Turner) is now basically the new Littlefinger, Arya (Maisie Williams) is a ruthless Faceless assassin, Bran (Isaac Hempstead Wright) is the newly annointed Three-Eyed-Raven, and Jon Snow (Kit Harington) is a battle-hardened White-Walker-killer. 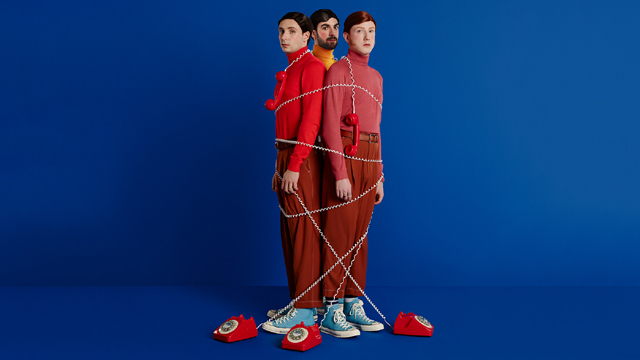 Season 8 will explore how their rediscovered fraternal relationship can make or break them. There are fan theories that suggest in-fighting between the siblings as well, especially with the involvement of Daenerys, but that also remains to be seen. 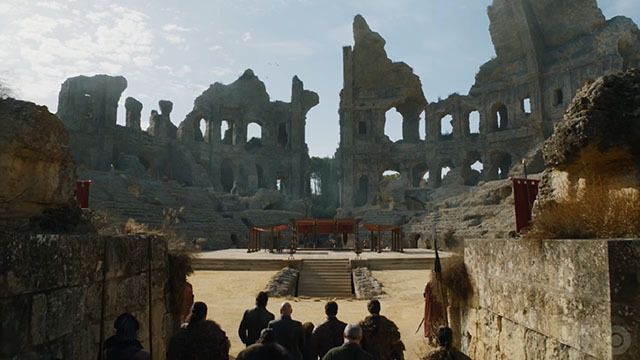 So, what happened in the dragonpit? The much-awaited meeting between Daenerys and Cersei happened in Season 7 when the two queens met in the Dragonpit summit, and tried to team up for the fight against the invading White Walkers. Cersei hesitated at first, but eventually agreed after she met with Tyrion in private. Their whole conversation wasn't shown onscreen, but speculation is, Tyrion struck a deal with Cersei that she couldn't refuse. We will see in Season 8 if Cersei will keep her word or if she'll pull another Great Sept of Baelor. We might just see more flashbacks of Jon's parents. One of the biggest fan theories since the show's inception was Jon's true parentage. 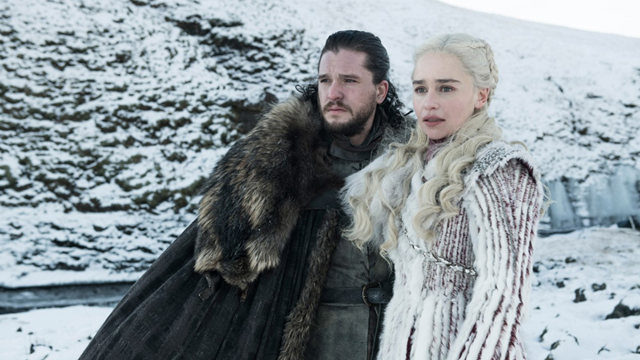 As it turns out, the fan theory was confirmed when viewers were finally treated to several flashback scenes involving Lyanna Stark and Rhaegar Targaryen. Wilf Scolding, the actor who played Rhaegar has somewhat confirmed that he will be returning, and has already filmed a few scenes in Belfast. This only means that fans will be treated yet again to more flashback scenes and revelations involving Jon's parents in the upcoming season. Jon and Daenerys' romance is real—and there are dragons involved. Call it whatever you want, but the budding romance between these two main characters is one of the major talking points in the upcoming season. The revelation that Jon is indeed a Targaryen makes Daenerys his aunt. And whoever gets to know the truth first will definitely change the dynamics of their relationship. Ever since she was a child, all Daenerys ever wanted was to avenge her family and claim her rightful place on the Iron Throne. We wonder how she will react if she discovers that Jon is next-in-line to the throne and (possibly) a dragonrider as well. We'll see more of the Children of the Forest. What happens now to the other characters? Brienne of Tarth (Gwendoline Christie) is still the bodyguard of the Stark siblings and will likely see some action in the Battle of Winterfell. Jorah Mormont (Iain Glen) is still as loyal as ever (albeit borderline creepy) to Queen Daenerys and will do anything for her. The surviving Greyjoys however, still have their own struggles: Yara (Gemma Whelan) is now a prisoner of Cersei, and Theon (Alfie Allen) is out to rescue her, while Euron (Pilou Asbæk) is back in the Iron Islands to assemble a fleet to fight for the Lannister queen. 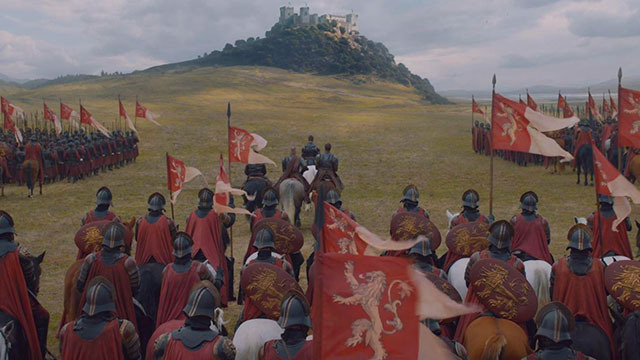 Grey Worm (Jacob Basil Anderson) and the Unsullied, after being duped to attack an abandoned Casterly Rock, plans to reunite with the Dothraki via the King's Road as they ride together for Winterfell. 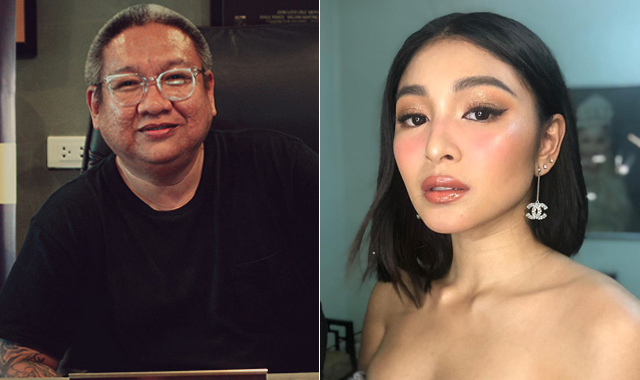 Lord Varys (Conleth Hill), after proclaiming allegiance to Daenerys, is most likely northbound as well. Melisandre (Carice van Houten) on the other hand, went back to Volantis and will likely see her return to Westeros where she's expected to meet her eventual demise. 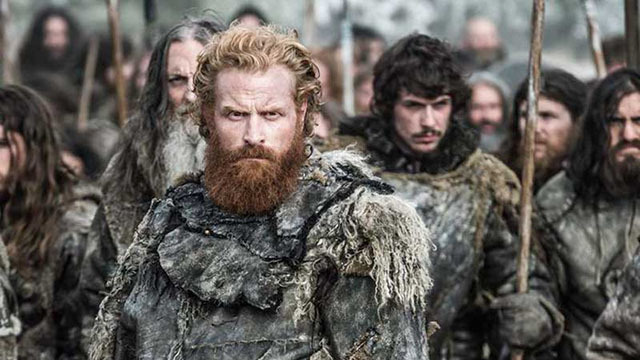 And the last time we saw Tormund Giantsbane (Kristofer Hivju) and Beric Dondarrion (Richard Dormer), they were trapped in the surviving section of the Wall that got destroyed by the dragon-riding Night King. The Battle of Winterfell is going to be the biggest scene on Game of Thrones. Of all the revelations that's going to unfold in the final season, the Battle of Winterfell, is probably the most hyped and anticipated. It's reported that this battle scene is the longest and biggest the showrunners have ever done, eclipsing even that of the Hardhome and Battle of the Bastards episodes. Given the geographical location of Winterfell, it will be the first stop of the invading Night King and his undead army. So, the Battle of Winterfell will most likely take place in one of the early episodes. And if the recent teaser poster or trailer is any indication, our heroes will suffer major casualties in the ensuing battle.